Paolo Bonato, Ph.D., serves as Director of the Motion Analysis Laboratory at Spaulding Rehabilitation Hospital, Boston MA. He is an Associate Professor in the Department of Physical Medicine and Rehabilitation, Harvard Medical School, Boston MA, an Adjunct Professor of Biomedical Engineering at the MGH Institute of Health Professions, Boston MA, an Associate Faculty Member at the Wyss Institute for Biologically Inspired Engineering, and an Adjunct Professor of Electrical and Computer Engineering at Northeastern University. He has held Adjunct Faculty positions at MIT, the University of Ireland Galway, and the University of Melbourne. His research work is focused on the development of rehabilitation technologies with emphasis on wearable technology and robotics. He received the M.S. degree in electrical engineering from Politecnico di Torino, Turin, Italy in 1989 and the Ph.D. degree in biomedical engineering from Universita` di Roma “La Sapienza” in 1995. Dr. Gershanik is the Louisiana Department of Health Chief Information Officer and Bureau of Health Informatics Director for the Office of Public Health. In this role, Dr. Gershanik has been assigned the responsibility of building a vision and strategy for Health Information Technology (HIT) in partnership with the Office of Public Health, Medicaid, and healthcare delivery members from around the state of Louisiana and across the country. Previously, Dr. Gershanik served as the Process Care Redesign Clinician for Partners Healthcare, Medical Director of the Hospital Medicine Units at Brigham and Women’s Hospital, and core member of the AHRQ-funded Patient Safety Learning Lab leading efforts in HIT tools and process solutions for the optimization of EHRs and broader healthcare delivery initiatives around process care redesign, patient experience and quality and safety. Clinically, Dr. Gershanik works as an Internal Medicine and Pediatrics Hospitalist at Brigham and Women’s Hospital, Boston Children’s Hospital, and Dana-Farber Cancer Institute. Academically, he has served as an Instructor of Medicine at Harvard Medical School, Lecturer at Massachusetts Institute of Technology, and as faculty at Louisiana State University and Tulane University School of Medicine. Dr. Gershanik has also worked as a co-founder and consultant for several innovations and start-ups in the private, public, and academic sectors. Getting her start at the Department of Veterans Affairs as a Presidential Innovation Fellow, Andrea Ippolito now leads the VA Innovators Network within the VA Center for Innovation. In this capacity, she designed and oversaw the creation of a program that provides the tools and resources to VA employees to develop innovations that improve the experience of our Veterans. Ms. Ippolito has pursued doctoral studies in the Engineering Systems Division at MIT, and is the Co-Founder of an innovative application that improves access to care called Smart Scheduling, which was recently acquired by athenahealth in 2016. 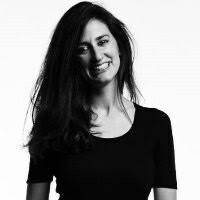 She also previously served as the Co-Director of MIT's "Hacking Medicine" program, as an Innovation Specialist at the Brigham Innovation Hub and Product Innovation Manager at athenahealth. Ms. Ippolito completed her MS in Engineering & Management at MIT. Prior to MIT, Ms. Ippolito worked as a Research Scientist within the Corporate Technology Development group at Boston Scientific. She obtained both her BS in Biological Engineering in 2006 and Masters of Engineering in Biomedical Engineering in 2007 from Cornell University. Zac Isaac is the Chief of the Spine Division of the Harvard Department of Physical Medicine and Rehabilitation and the Medical Director of the Comprehensive Spine Care Center at Brigham and Women’s Hospital. 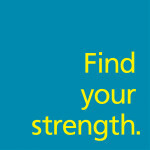 He specializes in the treatment of spine disorders. 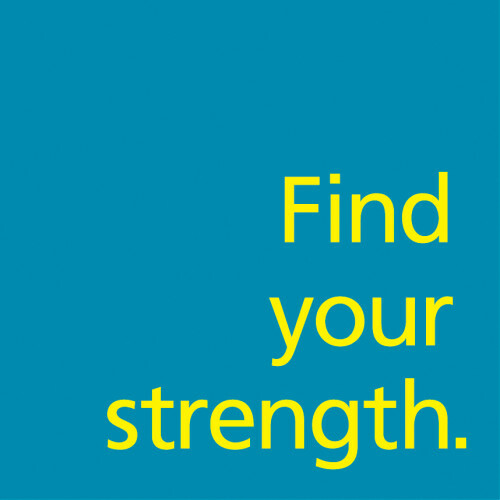 He is board certified in Internal Medicine, Physical Medicine and Rehabilitation, and Pain Medicine. 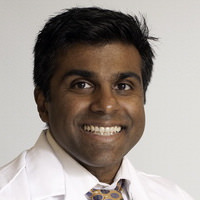 He graduated from Thomas Jefferson Medical College; completed a combined residency program in Internal Medicine and Physical Medicine and Rehabilitation at Albert Einstein Medical Center and Temple University Hospital and a Spine Fellowship at the University of Pennsylvania. Dr. Isaac specializes in the non-operative management of spine disorders. His treatment focus is on education of the patient regarding their diagnosis, exercise therapy, medications, and minimally invasive injections for the treatment of pain and restoration of function. 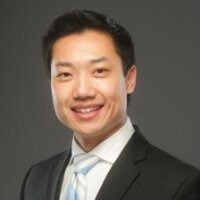 Christopher Lee is currently a PhD Candidate in the joint Harvard-MIT Division of Health Sciences and Technology working in the Koch Institute for Integrative Cancer Research developing new drug delivery techniques and therapeutics for urological diseases under Professor Michael J. Cima. Additionally, Chris is also the co-founder Recon Therapeutics, a medical device start-up focused on providing an improved platform to help patients mix, dose, and inject therapeutics that are delivered in a powered form. Chris is a 2015 Forbes 30 Under 30 Honoree for Healthcare, a World Economic Forum Global Shaper, and an Inc.com top 50 young entrepreneur under 25. Chris received his bachelors from the University of Connecticut, and masters from Johns Hopkins University. Chris is also a former Co-Director of MIT Hacking Medicine, an organization that is focused on energizing and connecting the best minds across the health ecosystem to solve meaningful healthcare challenges. To date, MIT Hacking Medicine has helped inspire the inception of nearly 30 active companies that have subsequently raised over $200M in financing. Chris has personally helped organize and lead over 30 MIT Hacking Medicine hackathons across several US States and international locations. Under his leadership, the MIT HM organization received the 2016 Stanford MedicineX Prize for 'Education in Healthcare'. 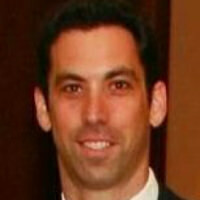 Ben Levitan serves as CEO of Cedalion Partners, a Management Advisory firm. 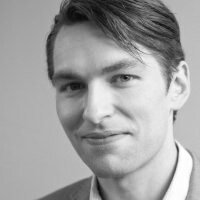 Ben is a Director of OGSystems and Bricata. 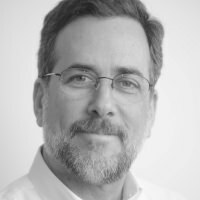 Ben has more than 25 years of leadership experience in software, communications, management consulting and private equity. 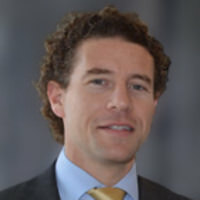 Previously, Ben served as CEO of Metalogix, CEO of IMN (now Reynolds and Reynolds), Venture Partner at IQT, the strategic investment arm of the CIA and U.S. Intelligence Community, CEO of EnvoyWorldWide (now NASDAQ: NUAN), COO of Viant (NASDAQ: VIAN), Senior Vice President of Cambridge Technology Partners (NASDAQ: CATP) and, Board Director of several public and private technology companies. He attended the London School of Economics and earned his B.A. from Union College. Ben is an avid motorcycle rider and bicyclist and is married with three children. 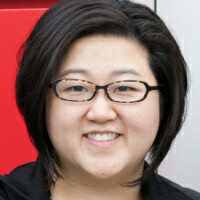 Alice Ly is the Associate Director for Health and Sciences (H&S) at the Harvard Innovation Labs. She works with students, postdocs and clinical fellows to develop and execute on ideas that bring Health and Sciences innovation and entrepreneurship to society. To inspire and support the Harvard community, Alice oversees the Deans’ Health and Life Sciences Challenge, H&S workshop and event programming, advises students interested H&S entrepreneurship and manages on and off-campus resources for teams in the i-lab venture incubation program (VIP). 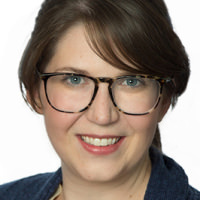 Alice comes to the i-lab with 8 years’ of Student and Academic Affairs experience at Yale University supporting students and scholars pursue their academic and professional goals, her most recent position being the Associate Director for Postdoctoral Affairs. She completed her Ph.D. in Developmental Neurobiology at Yale University and her B.S. in Biological Sciences at University of California, Irvine. Although originally from Canada, Alice is a poor excuse for a Canadian: she lacks proficiency in skating or curling, but makes up for it with self-deprecating humor. 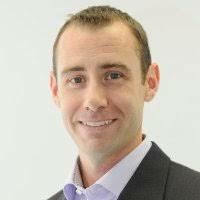 Currently, Brian is an innovation strategy manager at the Brigham Digital Innovation Hub (iHub) at Brigham Health. The iHub's mission is to drive more patient-centered, efficient, and safe care through use, development, evaluation and commercialization of digital health. Brian leads the iHub's Open Innovation Studio. Brian focuses on innovation engagement, coaching and supporting the advancement of ideas from clinicians and researchers at Brigham Health and accelerating high commercial potential or high patient impact ideas toward commercialization. Brian also works to advance and enable innovation in the hospital system through exploring collaboration opportunities between industry and iHub to advance early stage innovation. 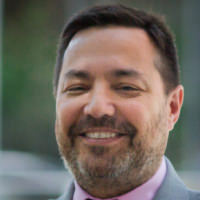 Dan Newman is Managing Partner of Cross Atlantic Advisory and Cross Atlantic Ventures, a venture capital and advisory firm based in Cambridge, MA investing in early stage companies located in the US, France and Israel. He is a results-driven, seasoned professional with more than 30 years of experience in strategy, business development, and venture capital. Dan has worked with companies in a broad range of technologies including hardware, software, consumer products, and medical devices. 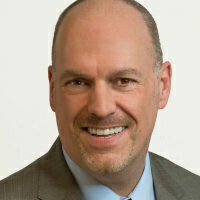 Dan is a member of various Boards and Advisory Boards in a range of technology sectors in France and the US. 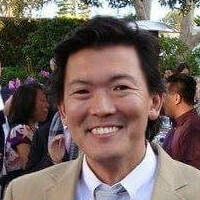 Robert Oh is the founder of Beacon Growth, a mobile app development company (www.beacongrowthcap.com). Robert is a former McKinsey & Company consultant with an MBA from the Wharton School and BA from Yale University. 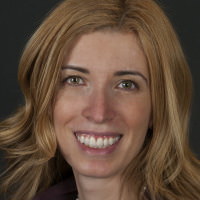 Sabrina Paganoni is an Assistant Professor of Physical Medicine and Rehabilitation at Harvard Medical School, Spaulding Rehabilitation Hospital/Massachusetts General Hospital (MGH). She is a physician working in the MGH ALS clinic and her research focuses on ALS therapy development. She is the Principal Investigator of three ALS clinical trials and is interested in using a variety of biomarkers to enhance the efficiency of ALS research. She is also passionate about developing innovative assistive technology tools that can improve quality of life. She participated in the 2016 ALS Assistive Technology Challenge as a Judge and is excited to continue to work with innovators who want to make an impact on the life of people with ALS. Dr. Ramey is an Assistant Professor in the Department of Physical Medicine and Rehabilitation, specializing in sports & musculoskeletal medicine, adaptive sports medicine, and diagnostic & interventional ultrasound. Dr. Ramey has a passion for emerging technologies especially as it applies to improving the delivery, efficiency and quality of healthcare. She was the winner of the Massachusetts’s Attorney General’s Office “Innovating to Improve Access and Opportunity for Individuals with Disabilities,” Grant and is Co-creator and Co-developer of Parkabler, a website and app to improve accessible parking. Ryan Solinsky, MD is a physician-scientist at Spaulding Rehabilitation Hospital and Harvard Medical School. While his clinical work centers on care of individuals with spinal cord injury, his research focuses on technical interventions to mitigate and prevent secondary complications of spinal cord injury. This research has spanned a wide range of endpoints from device trials on optogenetic-based bladder neuroprostheses to studies aimed at understanding the efficacy and pharmacodynamics of autonomic dysreflexia management. 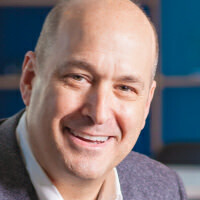 He further has experience advising on device research for several Bay Area startups. A recognized authority in healthcare design, Jessica brings a depth of experience and leadership healthcare design to each project. As healthcare principal, she drives the growth and development of the firm’s healthcare architecture practices in the Northeast region. Dedicated to improving the standard of care delivery, Jessica’s work is a reflection of her belief that design—down to the smallest detail—can make all the difference in the healing process for patients, their families and staff. 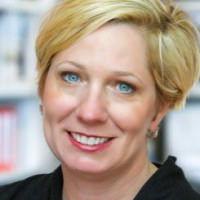 Her portfolio includes the nationally renowned, LEED Gold replacement facility for Spaulding Rehabilitation Hospital in Charlestown, Massachusetts; various projects for Beth Israel Deaconess Medical Center in Boston; master plans for Nemours Children’s Hospital in both Wilmington, Delaware and Orlando, Florida; and studies for both Hallmark Health in Wakefield, Massachusetts and Cleveland Clinic Heart Hospital in Shanghai, China.